Mobile hydraulics, compressors or air-conditioning systems are typical fields of application for the new screw-in thermometer with connection lead from WIKA. The cable connection of the model TF37 decouples the measuring point and connection point. Vibrations and high medium temperatures therefore have no negative effect on the measurement quality or the instrument. 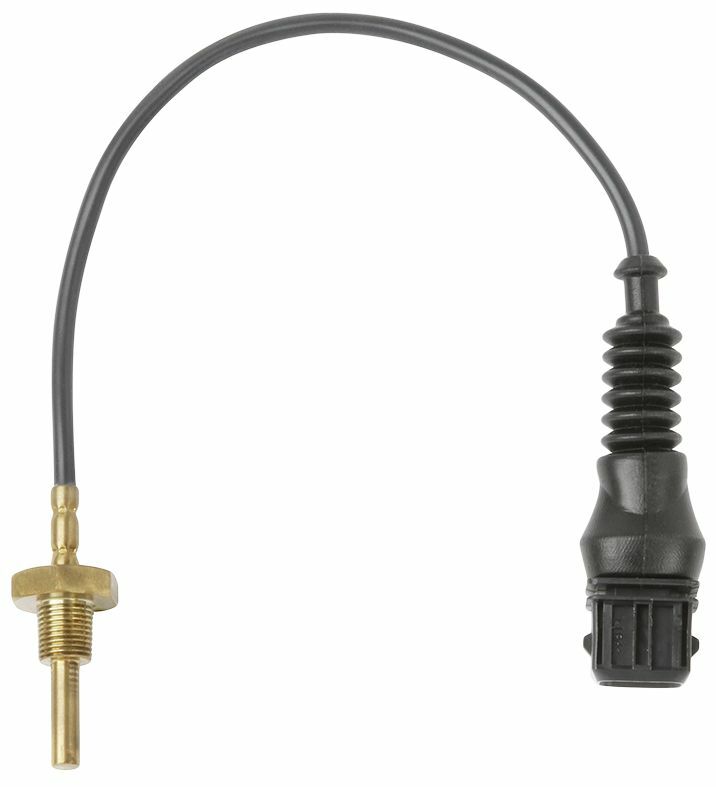 Appropriate to the harsh operating conditions, the new temperature sensor features a high shock and vibration resistance. It is resistant to temperature fluctuations and withstands process pressures of up to 50 bar. 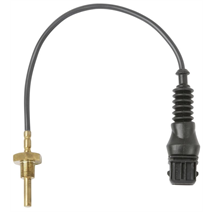 The connection lead of the model TF37 is made from PVC, PTFE or silicone, while the transition point to the thermowell is dust and waterproof (ingress protection IP65 or IP66/67). The compact thermometer has been designed for measuring ranges from -50 °C … +260 °C and can be delivered with all common measuring elements. The cable length is determined in accordance with the particular application. With the design of the thermowell, customer-specific solutions are also possible.